The Golden Knights logo is so ubiquitous in Las Vegas that I seriously wonder if an alien knight from Area 51 escaped and cast a spell on a metropolitan area of 2.2 million VGK souls. The mark is everywhere, from the sides of garbage trucks ... to the new Vegas Golden Knights Library Card being issued by the Las Vegas-Clark County library district. 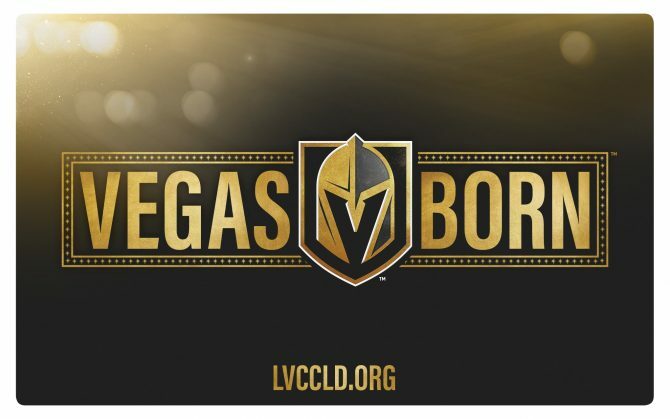 Wednesday’s news that you can get a Vegas Born library card will likely motivate Golden Knights fans who do not read much to apply for local library cards.